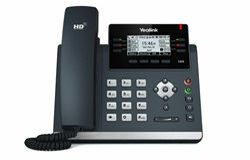 Free T46S VoIP Phone !! This Month's promotion. 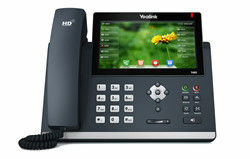 New subscribers to the ELEVATE Full Unified Communications platform ($26.99/month +tax) receive a FREE Yealink T46S Executive VoIP Phone with a 2 Year Subscription. What's Included with ELEVATE ? 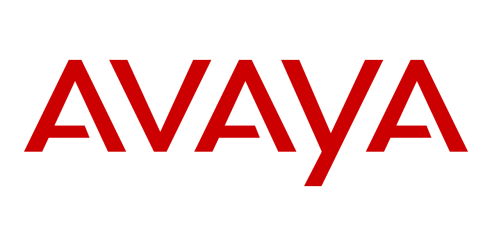 Whether in the office, in the conference room, in the car, at home, visiting a client, or at the beach, Elevate and all of its communication features and choices go with you, with the desktop and mobile apps that keep you seamlessly connected wherever you go, on virtually any communication’s device. Please call for a formal quote and to order your service. We can assign your phone numbers today and have you up and running tommorrow ! 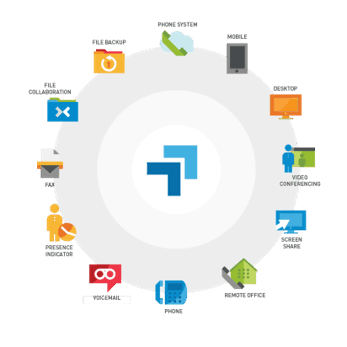 Click for a quick Video Overview Of Elevate Unified Communications. Already a customer and need the Elevate PC apps ? Elevate Management Portal allows you to customize the Elevate top-level system features according to your organization’s needs. 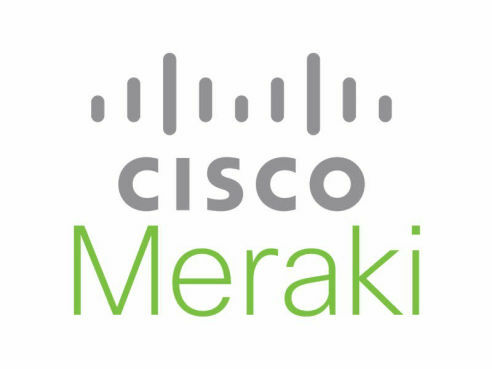 Manage Multiple Sites from One Cloud Console Portal. Video Conference meetings eliminate unnecessary travel and empowers teams with remote members to be more productive. Screen sharing with team members in real-time, improving collaboration and speed of decision making. Automatic call recording: Records all calls placed to a hunt group or record on demand. On-Demand call recording: Decide when to record a call on the fly. The T48S SIP Phone is for the stylish Exective with an appreciation of Large Easy to read LCD Display with interactive keys. The T46S is the perfect phone for the everyday user. 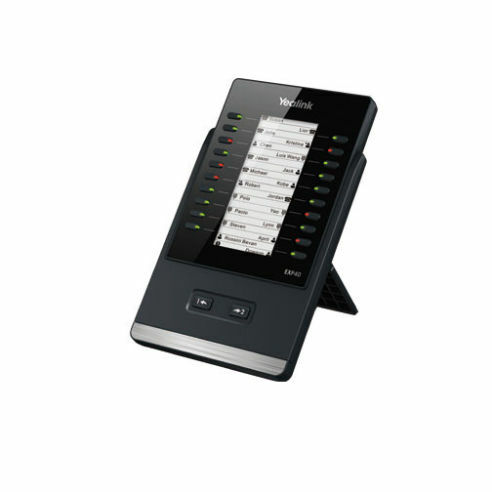 Large Color Display with interactive keys with full feature access. 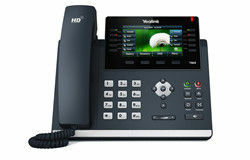 The T42S is a great entry level VoIP phone for classrooms, warehouse, or other low volume use areas. Expands your T48S or T46S with 40 Buttons. Includes 500 Minutes Local/Long Distance, General Purpose Phone, Lobby, Conference Room, no UC features. Upgrades Video Conferencing and Screen Sharing to 30 Participants. Adds 100GB of ShareSync Onlne Storage.